Neel Jani, Andre Lotterer, NickTandy. Joel Miller & Tom Long. Romain Dumas, Gustavo Menezes, Matt Rao. Darren Turner, Jonathan Adam, Daniel Serra. 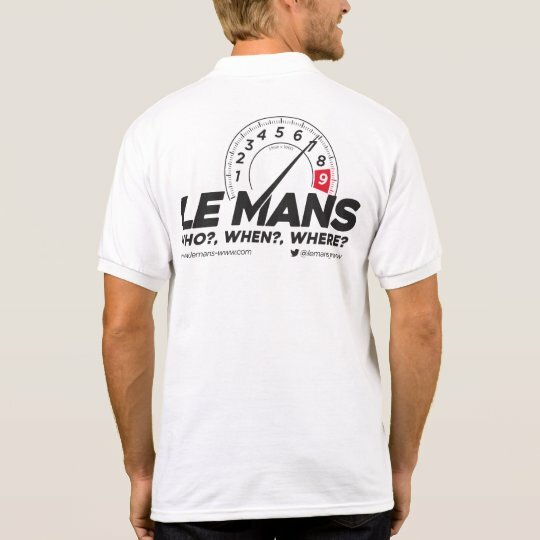 Le Mans: Who? When? Where? The Latest Photographic Journey of Endurance. Take a tour. WEC spotter guides from Michael Sorensen. Download here. Downloads of spotter guides for any WEC races from site member Michael Sorenson. See the rest of our portfolio from around the world See more.